During his third year, Langford was a student in USC Law’s Nonprofit Organizations Clinic class. 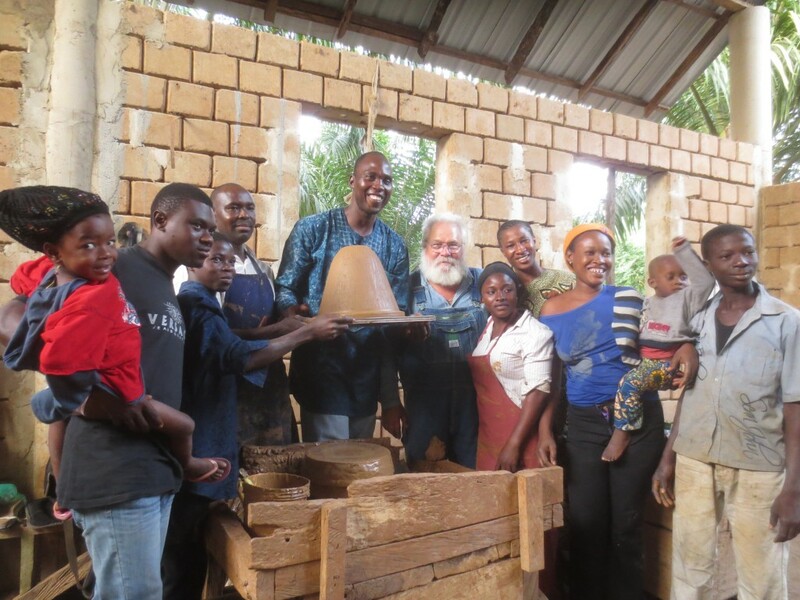 He had the opportunity to work with Potters Water Action Group (PWAG), an organization that works with domestic and international groups supporting water purification efforts globally to provide clean water to people currently without access. These efforts have reached towns and villages in Africa and South America, as well as many other countries. “They are providing such a fundamental need in these countries, and it’s a great feeling to know that, even in a small way, I helped them provide that need,” said Langford. While PWAG had developed a water purification system and was disseminating this technique worldwide, it needed help structuring its organization legally so it could function appropriately and attract tax-deductible donations from foundations and individuals. That’s when they contacted the School of Law’s clinic. In addition to the normal roster of South Carolina-based clients, the fall 2013 semester saw a total of three international organizations seeking assistance. The other two were the Emerging Science and Technology Policy Center, a group working internationally to educate leaders in advancements in science and technology; and ChiChi’s Blooms, a group based in Guatemala that provides education to disadvantaged children, and supports their mothers who make handmade crafts to provide for their families. “Because the mission I work for is a Guatemalan nonprofit, and cannot have a business associated with it—and because I can’t have a Guatemalan business due to my visa status—I talked with Professor Cherry about incorporating in the US where we still maintain our home” said Cindy Gormley, founder of ChiChi’s Blooms. “The students were able to take care of the paperwork for me and advise me on the first steps. Now we have an official name and business entity, which opens up other possibilities for sales in the US. Under the direction of Associate Professor Jaclyn Cherry, the Nonprofit Organizations Clinic has helped over 100 unique clients over the past six years. And while it’s not unheard of for the clinic to handle international clients, three at one time was a bit unusual. Students in the clinic focus primarily on transactional law. They work with clients providing a wide range of services, whether it’s becoming incorporated, drafting bylaws or contracts, preparing 501(c)(3) applications, or attending board meetings. But regardless of the service, the goal is always the same: helping these organizations make a difference in the world. All students enrolled in clinical courses are certified by the Supreme Court of South Carolina to practice law under their professor’s license, and are therefore bound by the SC Rules of Professional Conduct--the same as all licensed lawyers in the state.